Home Cutoff-Marks-for all-Exams IBPS ibps-rrb RESULTS RRB-Officer-Scale-I IBPS RRB Officer Scale I Mains Scorecard 2017 Out, Check Here! 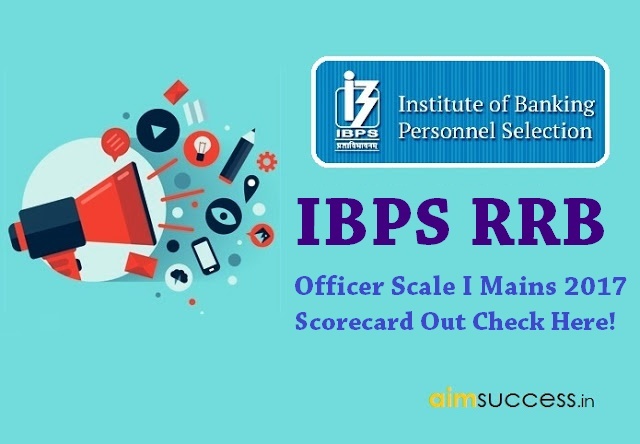 IBPS RRB Officer Scale I Mains Scorecard 2017 Out, Check Here! IBPS has released the score card of online exam for the post of Officers scale-I (PO), II and III. The online main/single exam was held on 05th of November 2017. you can IBPS RRB Officer Scale I Mains Scorecard 2017 Out, Check Here! To download your score-card, click on the links provided above. 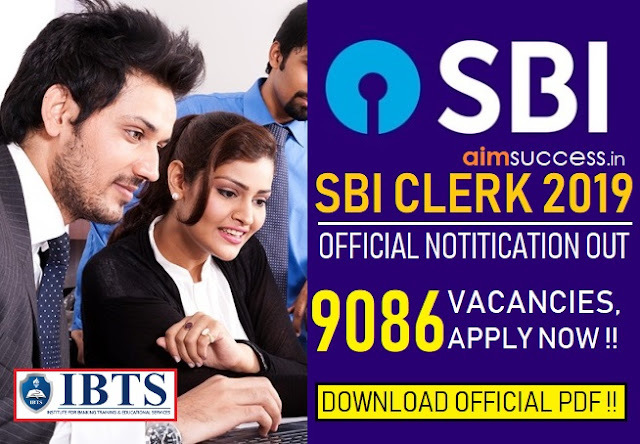 You can also check it through the official website of IBPS. Enter your Registration number or Roll number and Date of Birth or Password as mentioned on your admit card. 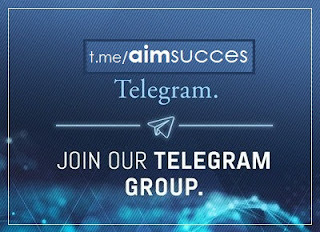 We wishes good luck for Personal Interview.